Can you think of another way to advertise your business to hundreds or thousands of people every day for under $100? Magnetic signs do just that. Year after Year! Compare that staying power to a 30 second radio spot or a 1 inch classified ad hidden in the newspaper. Nearly every major brand has recognized the power of vehicle advertising. They spend thousands per truck - BECAUSE IT WORKS. Magnetic vehicle signs let you capture the impact of outdoor advertising while allowing you to remove the signs when you prefer to go unnoticed. 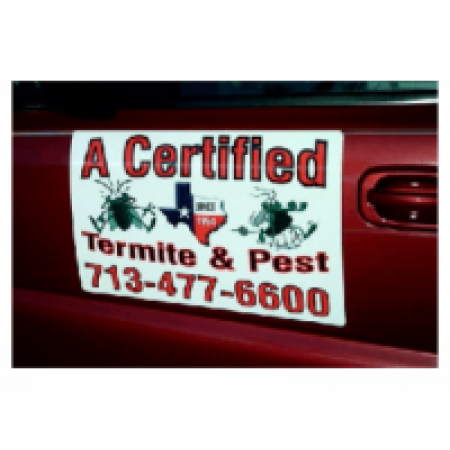 With affordable magnetic signs from Discount Sign Shop, your vehicle is a moving ad to thousands of potential clients on your ride across town. 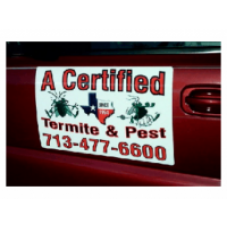 Park in prominent places and your car door signs will attract attention while you are working and shopping. We can make your sign in several popular sizes or custom fit to your vehicle. You can upload your own design file or use one of 1,000 template designs. Our quick and easy design tool lets anyone become a graphic artist. Call our toll free number 800-966-0915 and someone on our customer support team will be glad to assist you in designing the perfect magnetic car signs. We can print any photo on you magnets or choose from over 15,000 clip art elements to decorate your signs. Our most frequent clients are contractors, landscapers, realtors and personal services. 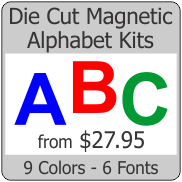 Both small businesses and large corporations get value from magnetic car signs on their cars, trucks and vans. Our signs are made using premium USA made vinyl magnetic sheeting and printed with long lasting UV resistant bright inks to provide years of service. Our magnets are tested to hold tight at 80 mph. Be sure that your signs fit completely flat against your car door. 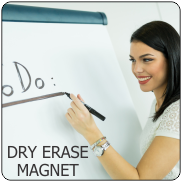 We round the corners of all magnet signs – damaged corners can lead to wind getting under them. Your size not shown? We can make any size - Just ask!